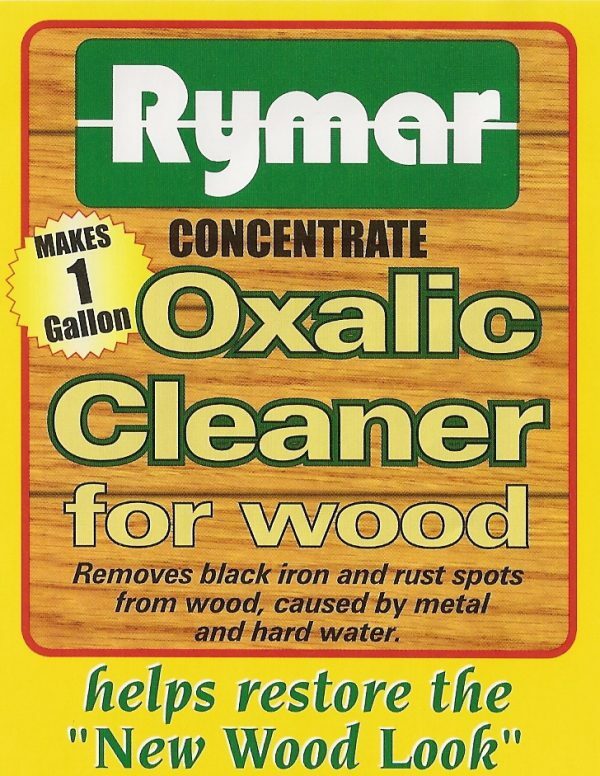 Great for removing black iron and rust spots from wood, caused by hard water and metal. 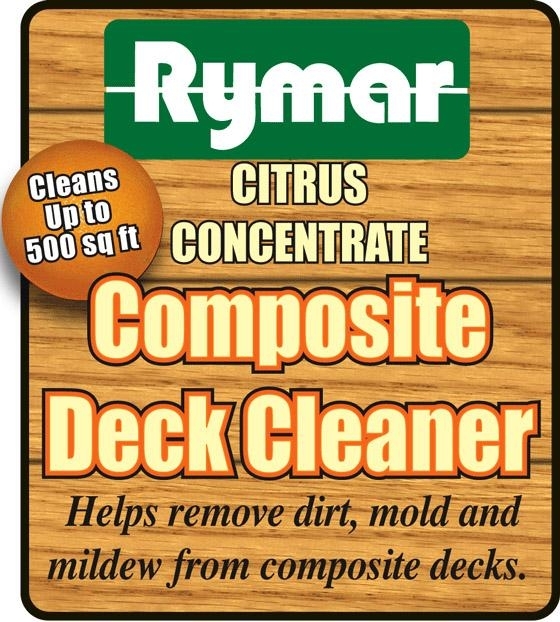 Most black spots on decks are mistaken for mold, they are actually iron deposits. 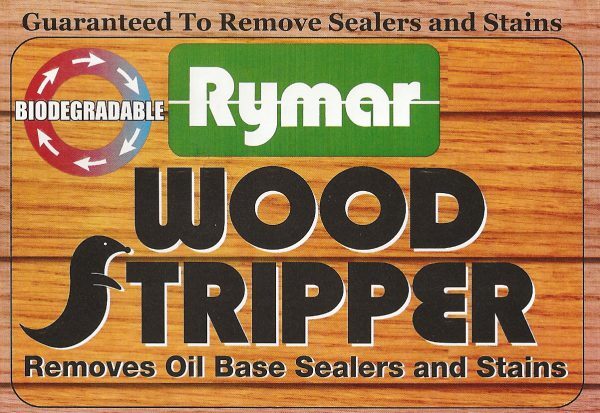 Also helps restore the new wood look. 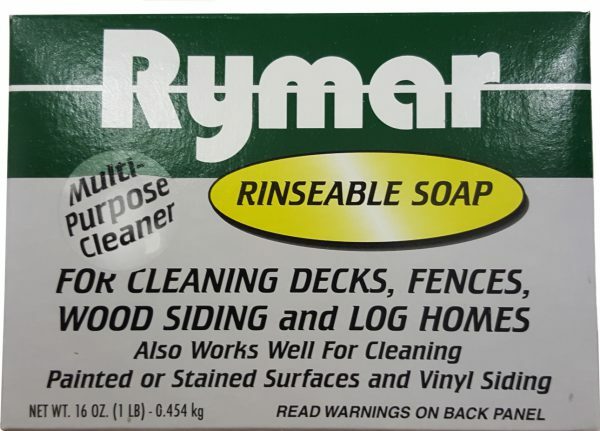 Cleans approximately 200-400 square feet.